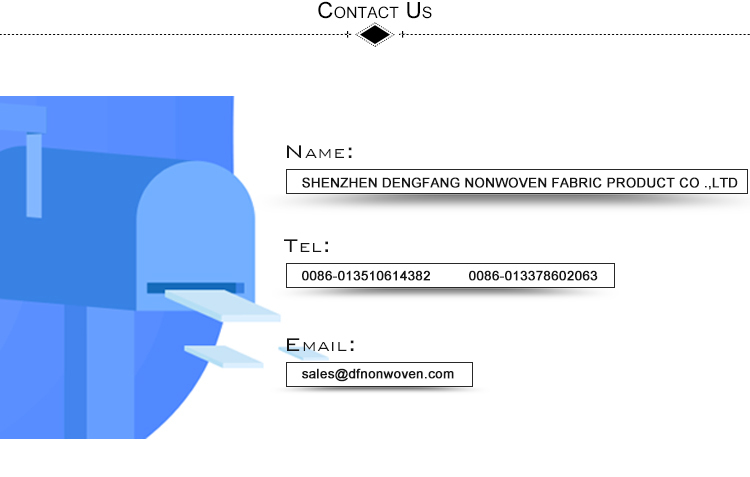 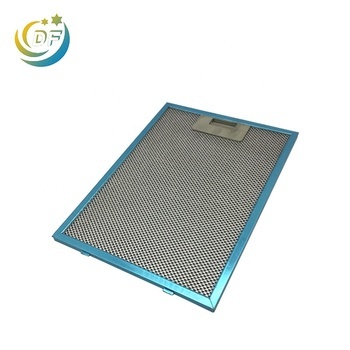 Metal mesh filter has the advantages of large air volume, small resistance, repeated cleaning and long service life. 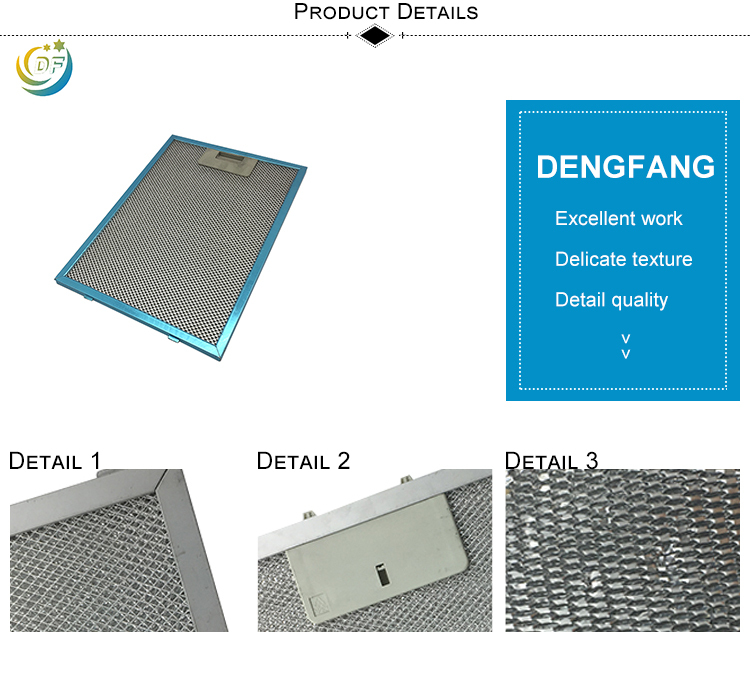 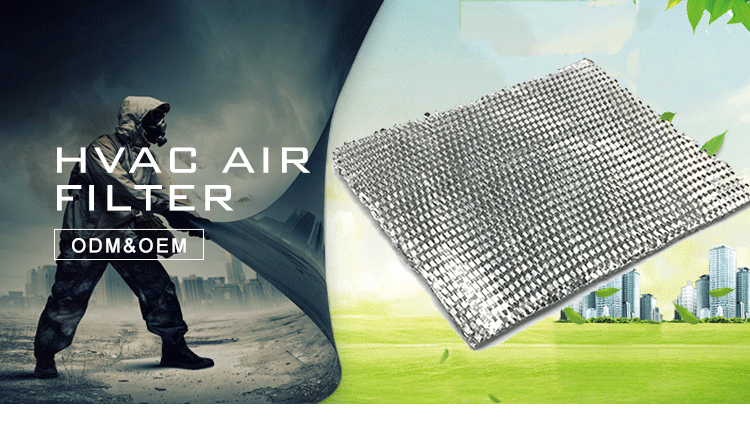 Metal mesh filters are used in central air conditioning degreaser and primary filtration, special acid, alkali or high temperature ventilation and filtration. 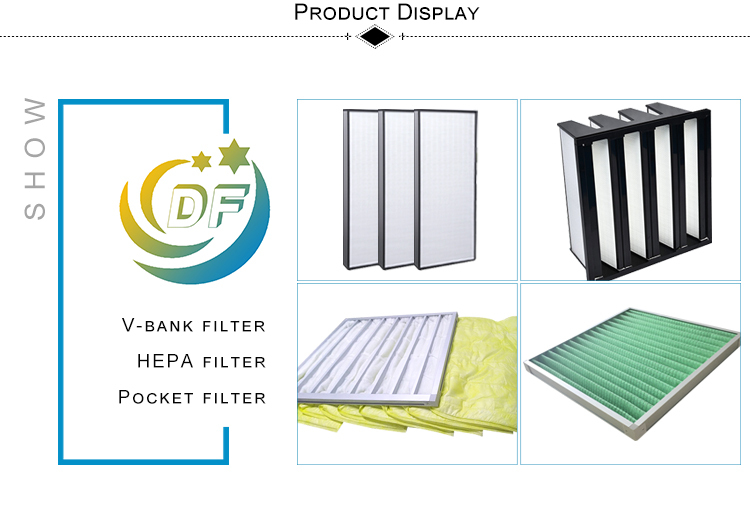 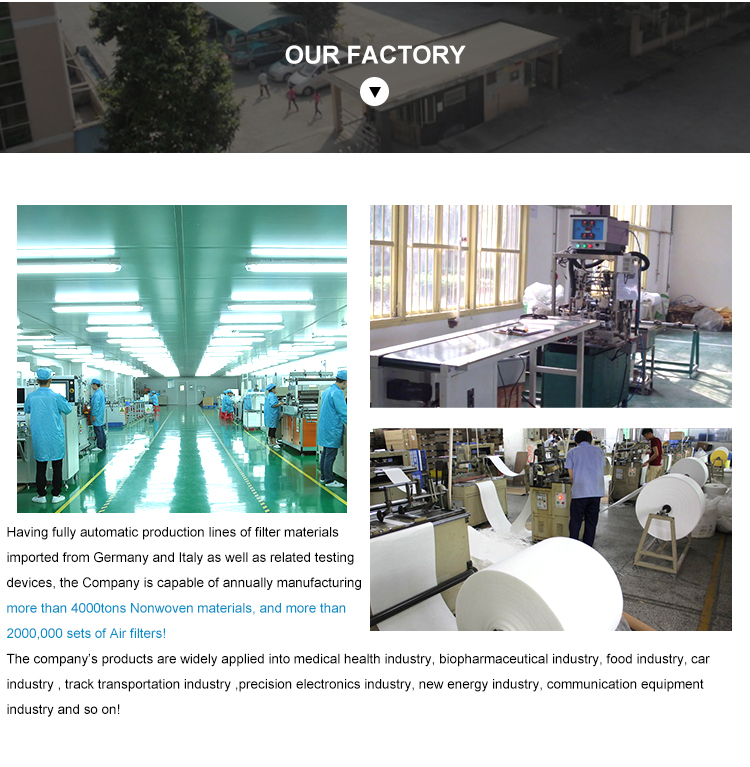 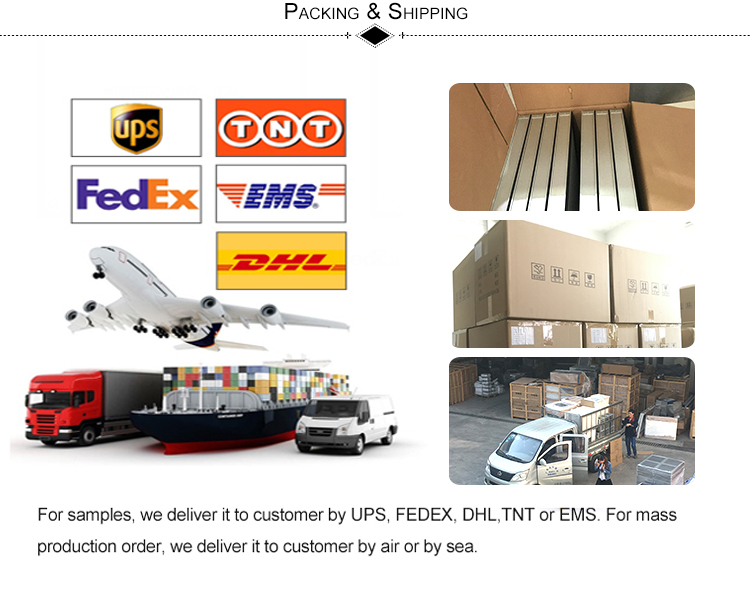 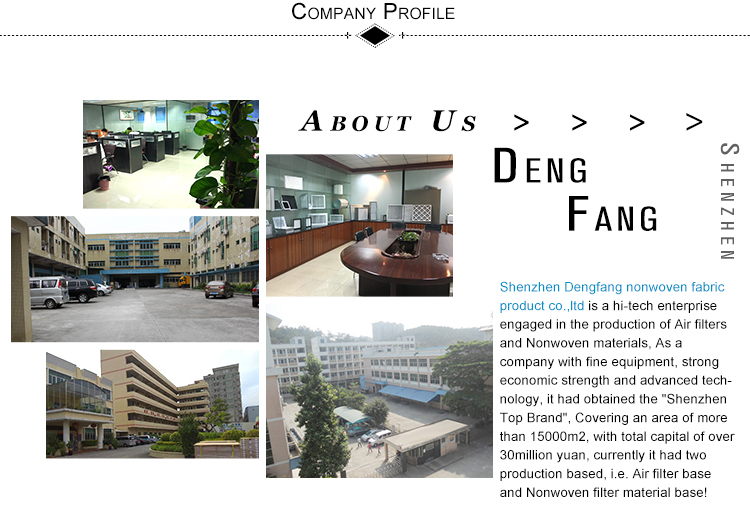 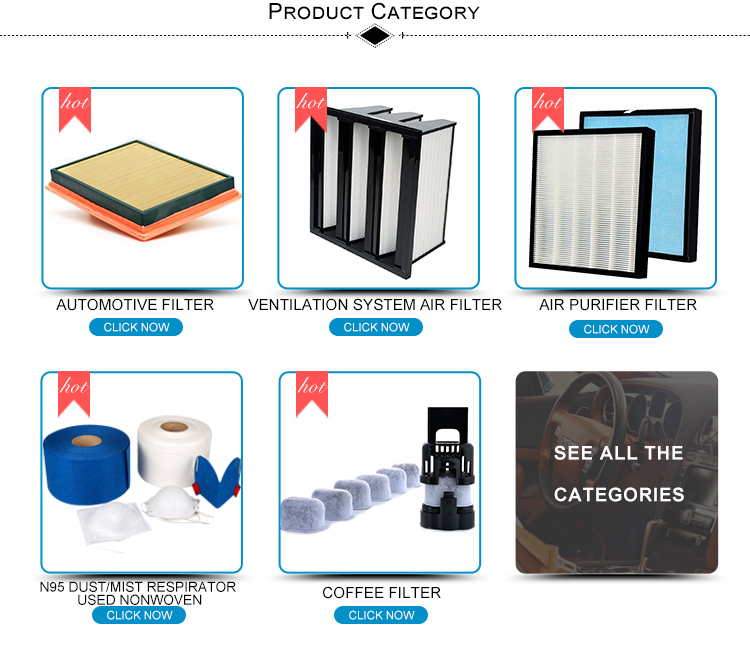 It should also be applied to the coarse dust filtration system of air conditioning in general buildings, the primary filtration of industrial air ventilation equipment, the ventilation system with acid and alkali resistance, high strength and high temperature resistance, and the filtration of wax spraying room in automobile assembly workshop.